Two centuries after the Buddha breathed his last, Asoka became Emperor of Magadha. Driven by overweening ambition, he established a vast empire covering much of India and neighbouring countries. But one kingdom had not been brought under his sway: Kalinga, the modern-day Indian state of Orissa. Furious at its resistance to him, Asoka attacked Kalinga and subjugated it in a bloody war. Then, after the fighting was over, he saw how many innocent people had been killed and how terrible was the suffering of this once-prosperous land. Heartsick at his own actions, he resolved to abjure the sword. It was at this time that Asoka came to know about the teachings of the Buddha and was instantly attracted. He began by studying the words of the Enlightened One. Then someone told him that knowledge of the texts was not enough to give an understanding of the real meaning of the teachings; that can come only through the development of insight, that is, vipassanā-bhāvanā, or Vipassana meditation. 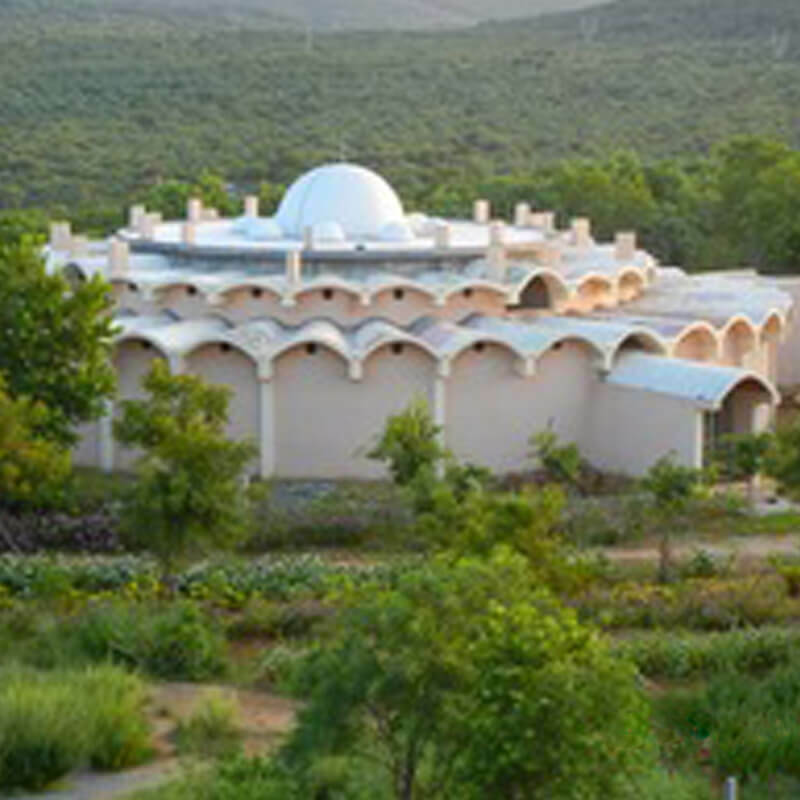 The best place then to learn Vipassana was at Bairath in the state of Rajasthan, where a bhikkhu named Upagupta taught. Handing over power to his subordinates, Asoka set out for Rajasthan. After 300 days, he returned to his capital, a changed man. 'Fierce Asoka' got transformed into 'Dhamma Asoka'. Now his ambition was to spread the teachings of the Buddha throughout his empire; he had been inspired by ehipassiko, the wholesome wish that others may come and see the Dhamma. Printing then was unknown but Asoka was determined to spread the Buddha’s teachings among his subjects. He gave orders to inscribe the core teachings in stone, where everyone could see. This happened little more than two centuries after the Buddha, before his original words had been altered in any way. That is why we see the pure teachings of the Buddha in Asoka’s rock inscriptions. More than mere study of the texts or theory (pariyatti), the Buddha gave importance to practice (paṭipatti). 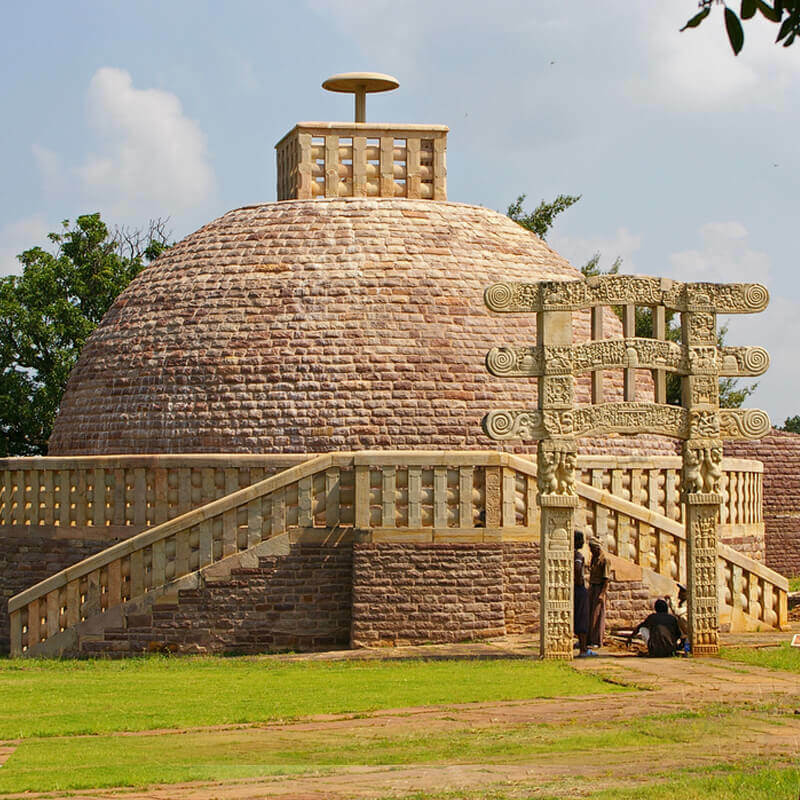 That is why the Asoka inscriptions often mention the practice of Vipassana. The Buddha took no account of religious differences, giving his teaching to all. In many cases, people who started as his staunch opponents became his most fervent supporters once they learned what he taught. In ancient India there were two communities, the samaṇas and the brāhmaṇas. The Buddha tried to unite people of all sects in the practice of Dhamma. Similarly, Asoka made no distinction between samaṇas and brāhmaṇas. He gave donations to both and encouraged others to do the same. In fact, with the practice of Vipassana, differences between the two communities began to fade and they lived together in harmony. Asoka’s reign saw no communal tension or fighting. Asoka tried to interest all communities in Vipassana. Far from being the monopoly of any one group, he showed that Vipassana belongs to all. It is universal. During the time of Emperor Asoka, the Dhamma spread widely. Again this was mainly because of the practical, applied aspect of the teaching (Dhamma paṭipatti). Several Asokan rock edicts prove this fact. Asoka must have himself experienced the beneficial results of this technique, and he propagated the Dhamma with great zeal. It was out of the volition to serve others, which develops when the mind becomes purified, that he put forth so much effort to help his subjects in both the mundane as well as the supramundane spheres. On the Pillar Edict #7 he points out two reasons why he succeeded in this. One was the rule of law and order in his kingdom (Dhammaniyamāni), but he gave more emphasis to the second reason which was the practice of meditation (nijhatiyā), the practical aspect of the Dhamma. This shows that he appreciated the fact that the practice of the Dhamma is the main reason for its spread. The Buddha sent forth his disciples, telling each to go in a different direction and offer his pure, non-sectarian teaching. The result was that the Dhamma began to spread far and wide through northern India, bringing happiness to many. People from every major system of belief came in contact with the Buddha’s teachings and changed for the better. Similarly, to bring people of all religious backgrounds to a righteous way of living, Asoka urged them to learn and develop in Vipassana. He appointed male and female teachers, both members of the Sangha and laypeople. 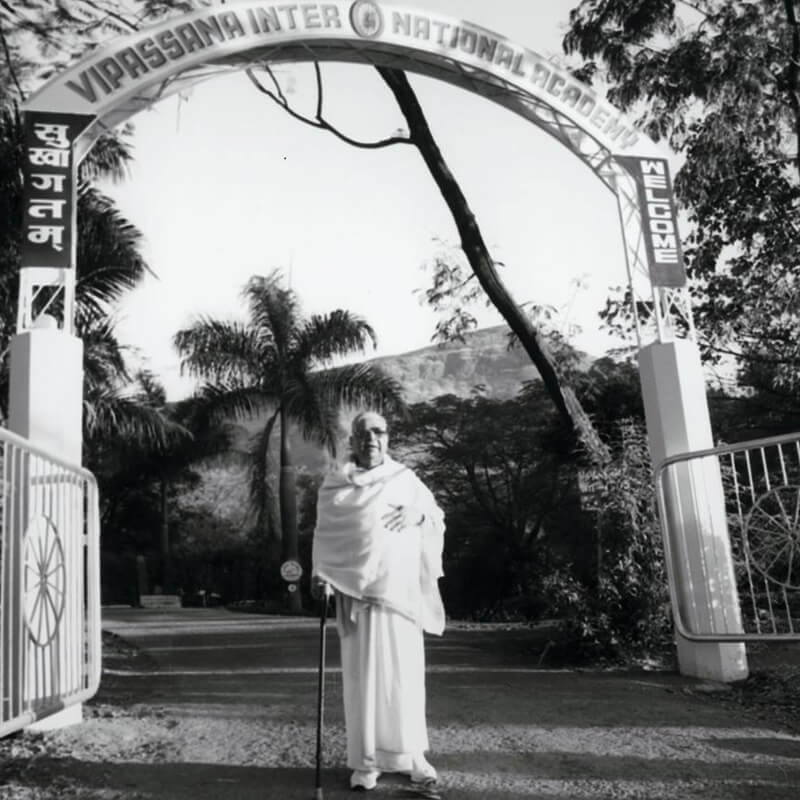 All began to teach Vipassana throughout India. Asoka decided to establish cetiyas, or memorials to the Buddha, the length and breadth of his empire. 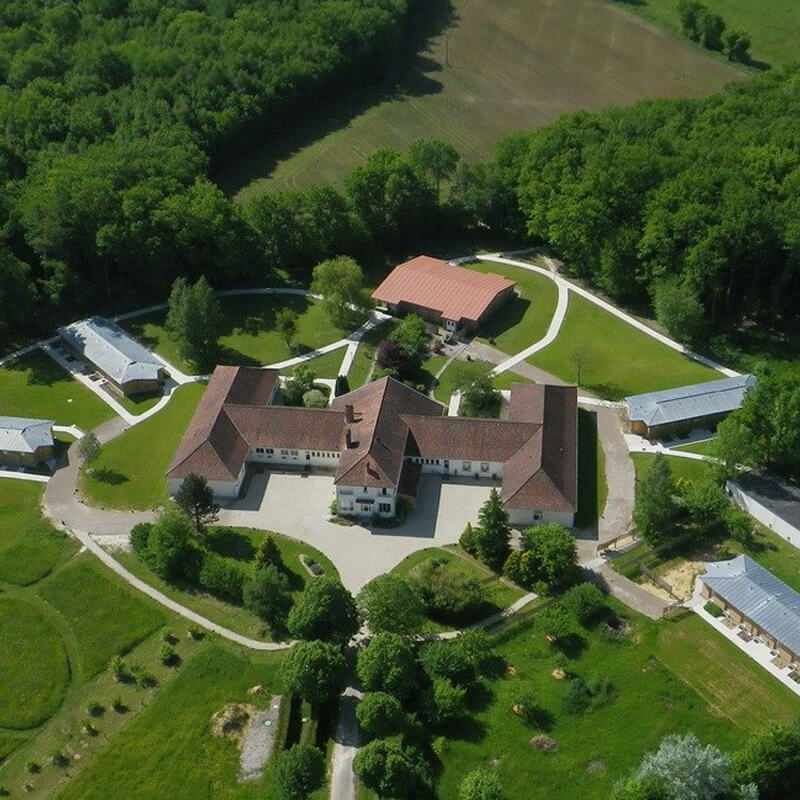 Afterwards bhikkhus came to reside at these calm and inspiring sites, which were ideal places for the teaching of the Dhamma. Out of compassion, Asoka saw that Vipassana was taught to prison inmates so that they might be transformed. 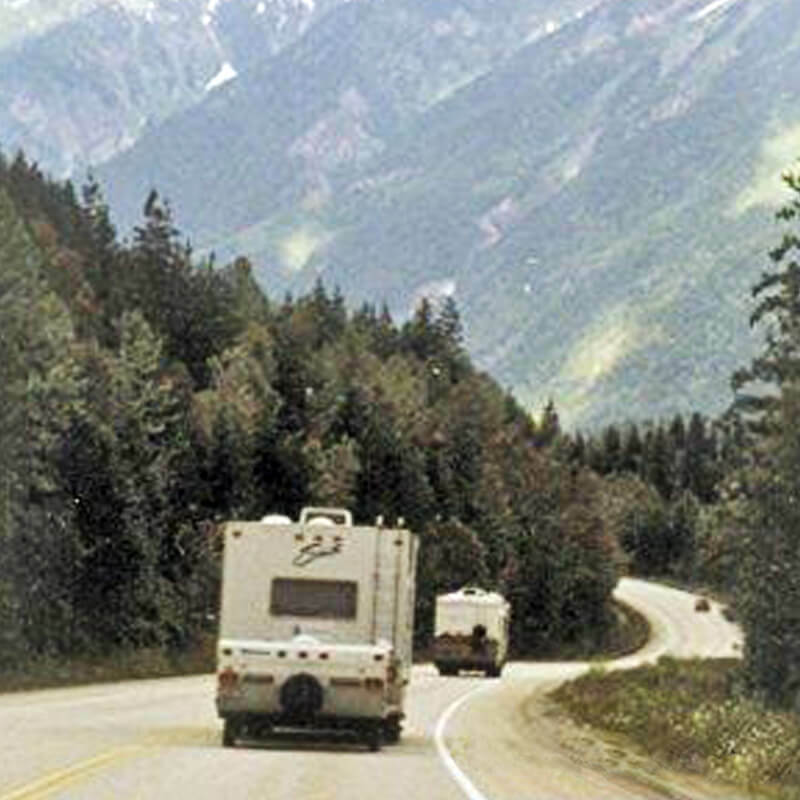 In modern times as well, prison inmates in India, Myanmar, the United States and other countries have the opportunity to change their lives through Vipassana. Asoka was instrumental in spreading the pure teachings of the Buddha as far afield as Iran, Iraq, Egypt and Europe, although in those countries the memory of the Dhamma faded. The story was different in some Asian countries such as Sri Lanka, Myanmar, Thailand, Cambodia and Laos: there the Dhamma took root with Asoka’s help and flourishes still today. Asoka also sent teachers to as far away as present day Syria and Egypt. He paved the way for coming generations to spread the sublime Dhamma to the entire world. His lead was followed by King Kaniśhka who sent teachers such as the Theras Kumārajīva and Bodhidhamma to Central Asia and China. From there the Dhamma went to Korea in the early 4th century A.D., and then to Japan. In India, Dhamma Universities—Takkasilā, Nālandā, Vikkamasilā, and others—developed, flourished, and attracted learned people from as far away as China. Dhamma also spread throughout Southeast Asia. Large numbers of people started practicing in Thailand, Cambodia, Laos, Vietnam, and Indonesia. Tibet also received the Dhamma, through the service of Śāntirakshita, Padmasambhava, Atiśha, and Kamalaśhīla. Asoka had the military strength to conquer neighbouring countries and extend the frontiers of his empire. Instead he chose to expand the kingdom of Dhamma, so that people would live a good life. In doing so, he won the hearts of all. With the passage of centuries, in some countries the teachings of the Buddha did not remain in the original, authentic form as sent by Asoka. 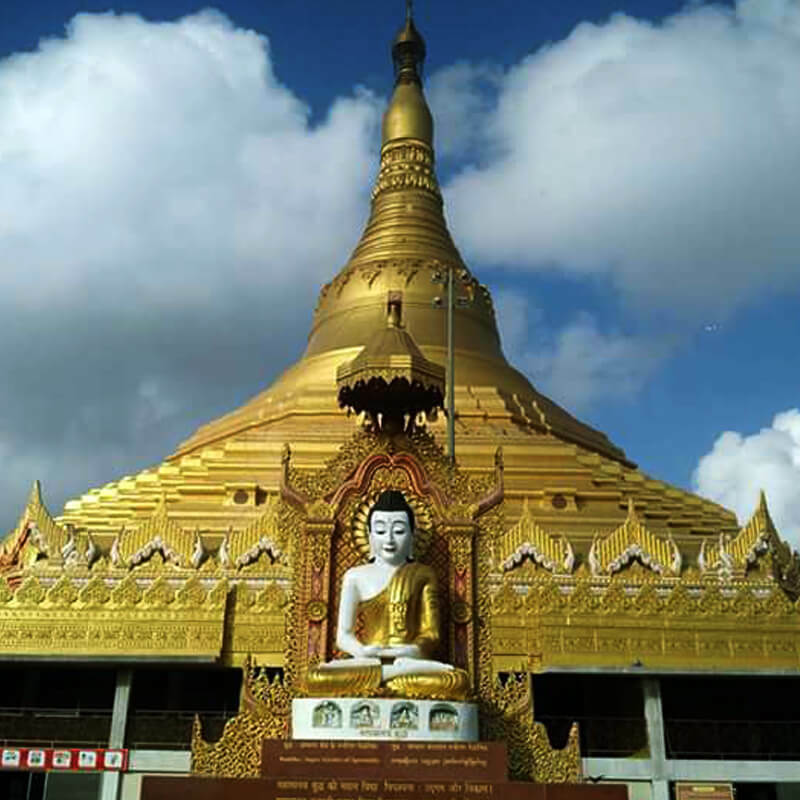 But in Myanmar, people preserved the words of the Buddha and the technique of Vipassana meditation in their pristine purity from generation to generation. At least among a few, the theory and practice were handed on from teacher to pupil in their pure form as sent by Asoka.